Today, 6 November, Amazon announced the launch of Amazon Prime in Singapore. 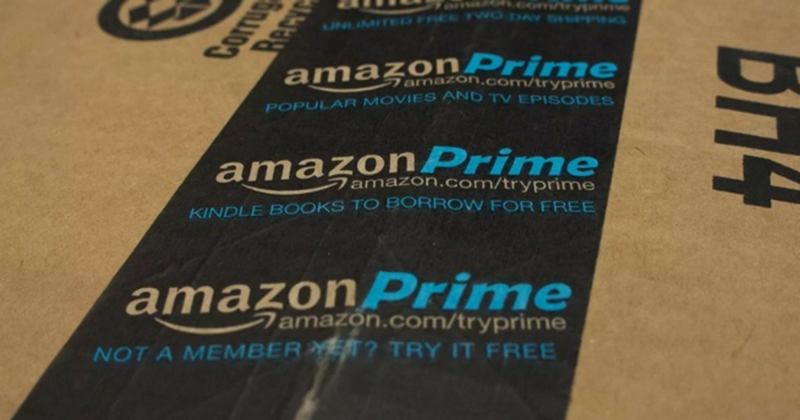 The Amazon Prime service includes member benefits such as, fast shipping, streaming, and gaming. Subscription to the service originally costs S$8.99 per month, but for a limited time, customers can sign up for S$2.99 per month. This follows news that the American e-commerce giant has ended its FREE AmazonGlobal Saver Shipping service yesterday, 5 December. According to Amazon, for this week, Singapore customers who are Prime members get to enjoy exclusive access to free two-hour delivery on orders over S$40. Singapore Prime members are also entitled to unlimited free international shipping on orders above S$60 from Amazon US. These are all now available on the Amazon Prime Now app. Jamil Ghani, Vice President of Amazon Prime International said that Singapore Prime members can expect more added benefits in the future. The launch of this service here is due to the strong response and adoption of the Prime Now app in the past few months. As Singaporeans are more “hyper-connected and mobile-first” users, this service was designed for Singaporeans in mind. He added that Prime membership is “country-specific and not-transferable” so those with US memberships are unable to use it locally, and that he encouraged Singaporeans “to leverage the Prime membership package developed specifically for Singapore”. While free shipping and the ability to purchase international goods at lower cost are Amazon’s main draw for Singaporeans, it has upped its features to include streaming with the launch of Amazon Prime. Now that they have made it accessible for Singaporeans, members get to watch shows on its award-winning Amazon Prime Originals like the highly-anticipated second season of The Grand Tour, which will premiere on 8 December. Other shows, movies and more are also available on the Prime Video. Everyone can try Prime for free just by signing up for its 30-day free trial on its website here.